Up until recently the most successful product ever to be launched on Kickstarter was the Pebble smartwatch. 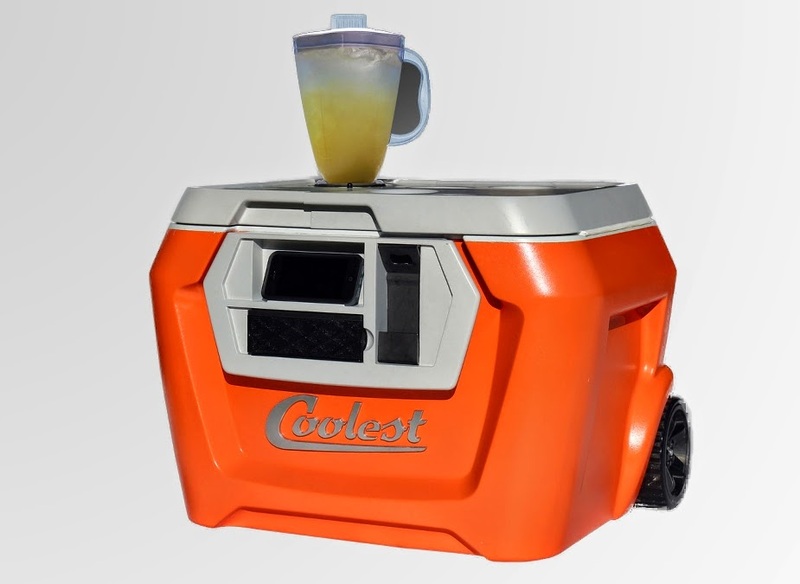 That accolade has now passed onto something unlikely after Coolest, an innovative portable cooler, smashed the $10,000,000 mark. And the incredible things is that project manager, Ryan Grepper, only asked for $50,000 in the first place. Coolest is a portable cooler with a few added extras. There is a built-in blender on top, a USB charging port for your phone and tablet, a waterproof Bluetooth speaker, a LED lighting system, a built-in bottle opener, cargo straps to bundle all your possessions on top, and also extra wide wheels for getting it around.